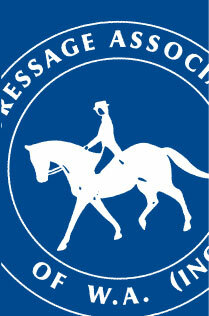 Dressage is the foundation of all other equestrian disciplines. 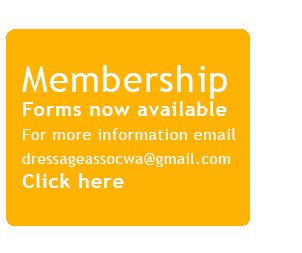 It involves the basic training of horse and rider to achieve balance, suppleness, strength and co-ordination helping you to develop a successful partnership with your horse. Great teamwork is the key to success. Success in other disciplines of equestrian sport, such as eventing and showjumping, is not possible without some level of dressage training. 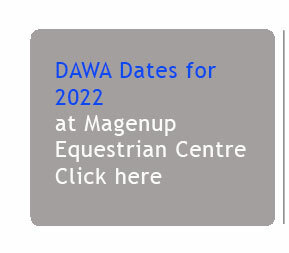 It doesn't matter in which area of equestrian sport you are interested, successful performances can only be achieved from the most solid dressage foundations, foundations that the DAWA can provide.